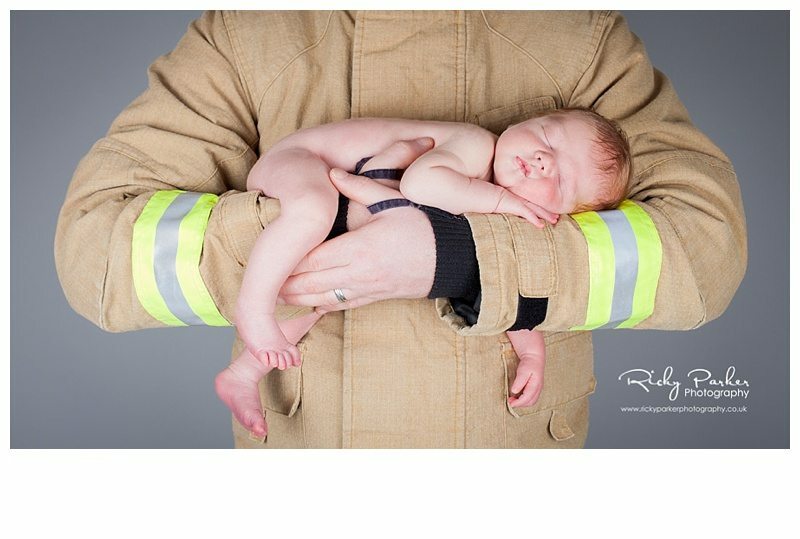 There can’t be a safer place to be when your only 2 weeks old than in your parents hands. 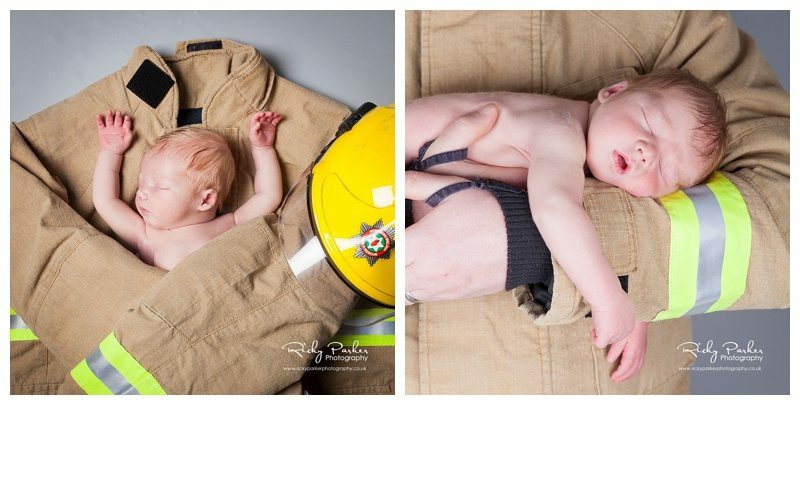 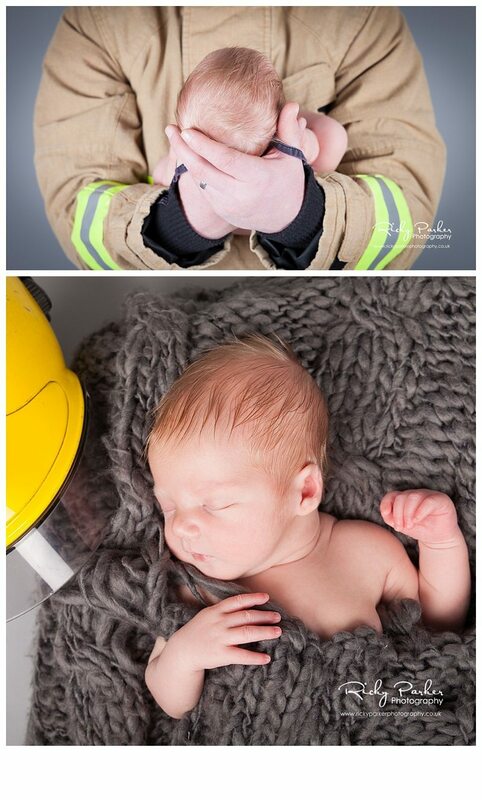 And having a firefighting daddy surely has to be a bonus!! 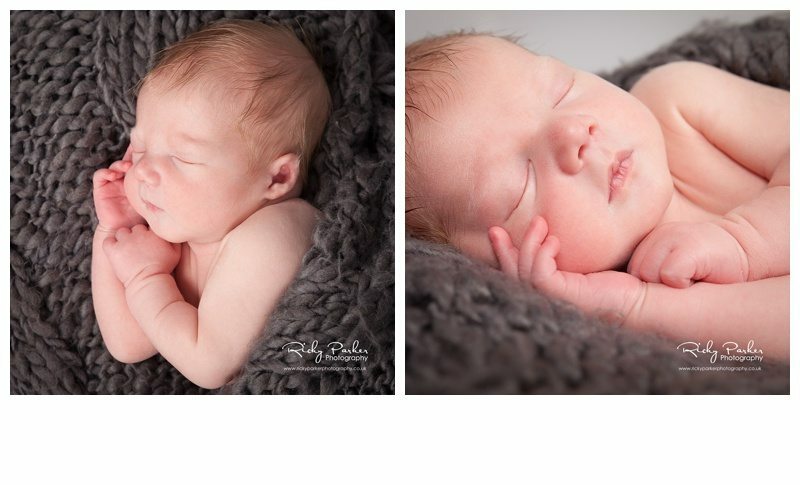 Little Samuel has rocked Mum & Dad’s world and he certainly rocked the photo session. 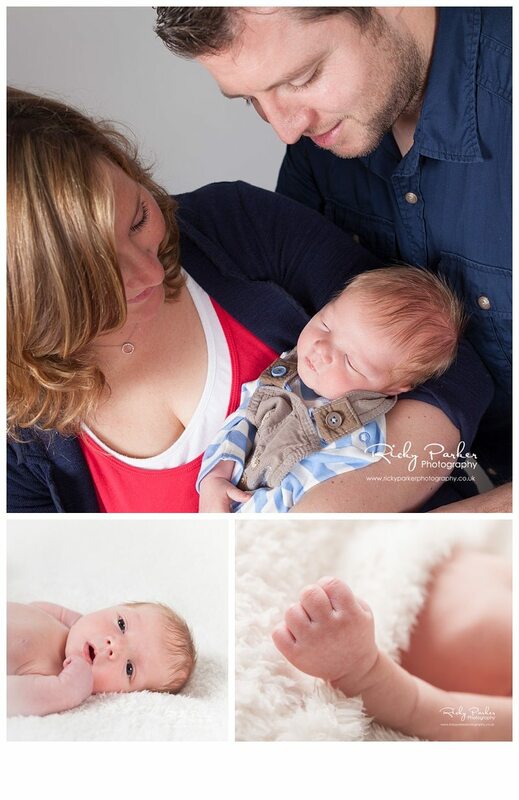 He was such a star…he gave us those beautiful stares before nodding off for the entire session! 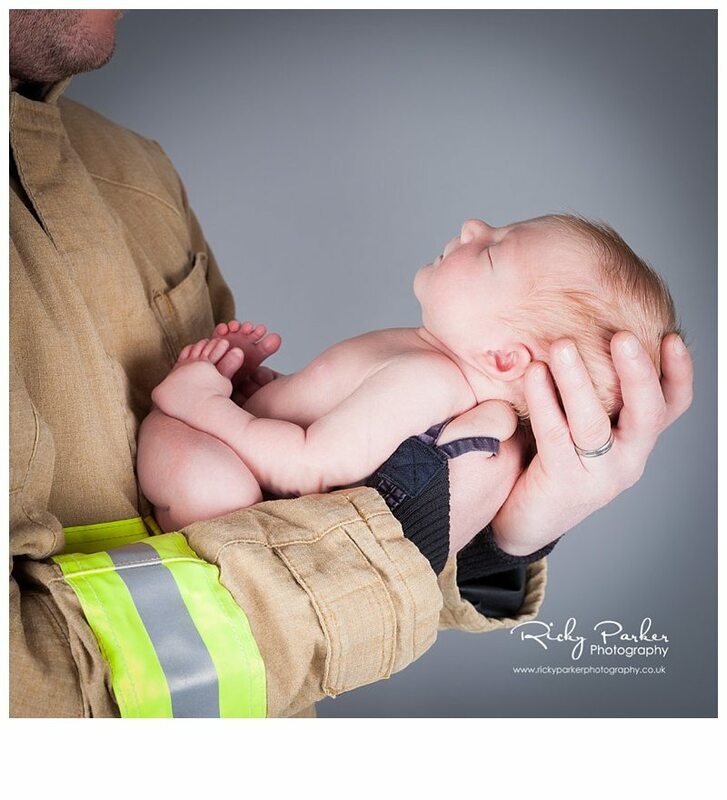 He certainly felt at peace in Dad’s arms, & cuddled up in the firefigher jacket. 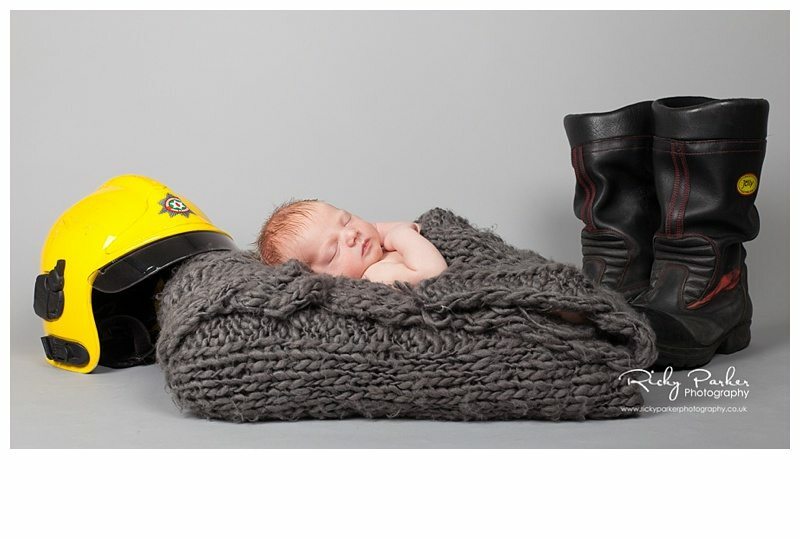 …Unfortunately he was just a bit too big to snuggle up in the helmet!! 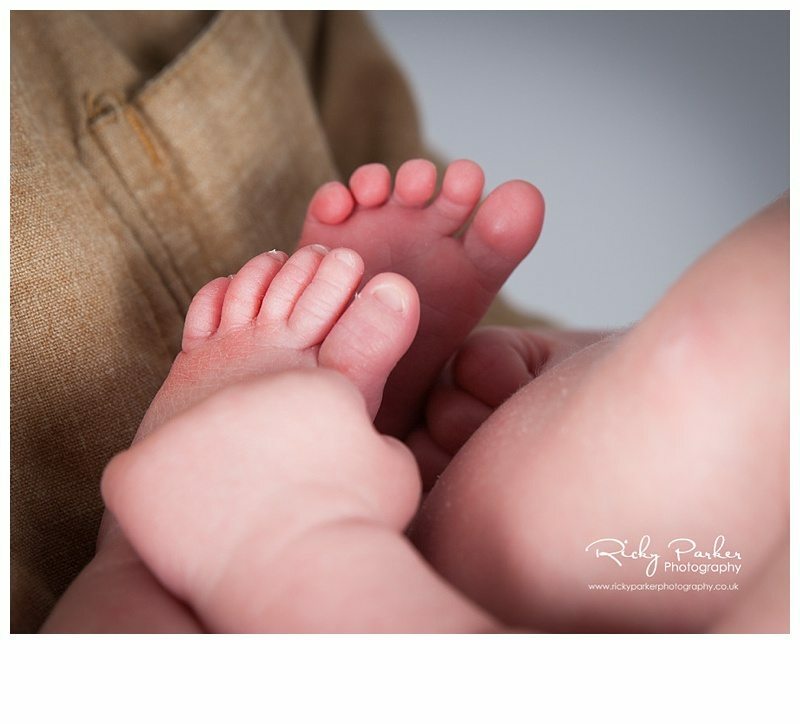 For more adorable photos of Samuel scroll through the blog!